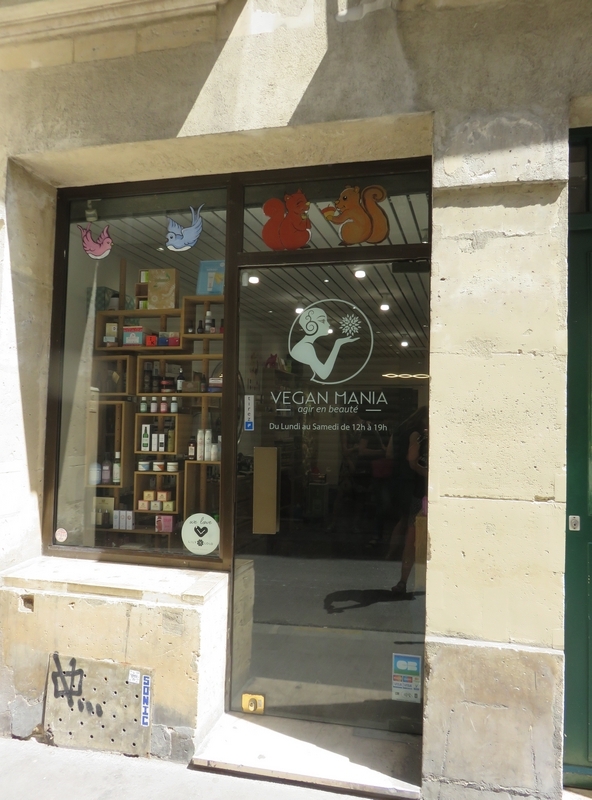 Shop review #39 – Vegan Mania is small shop in the city center of Paris, in a little alley just around the corner of Centre Pompidou. 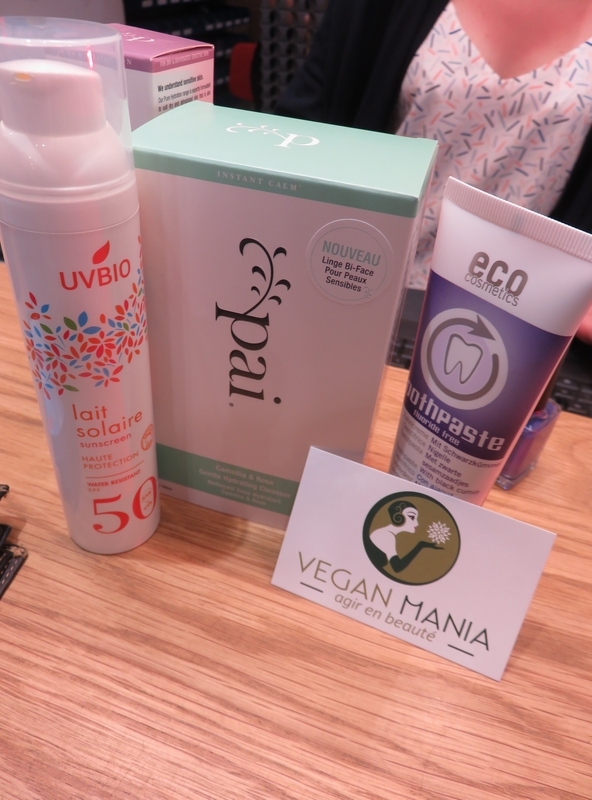 Vegan Mania also has a webshop and ships worldwide. 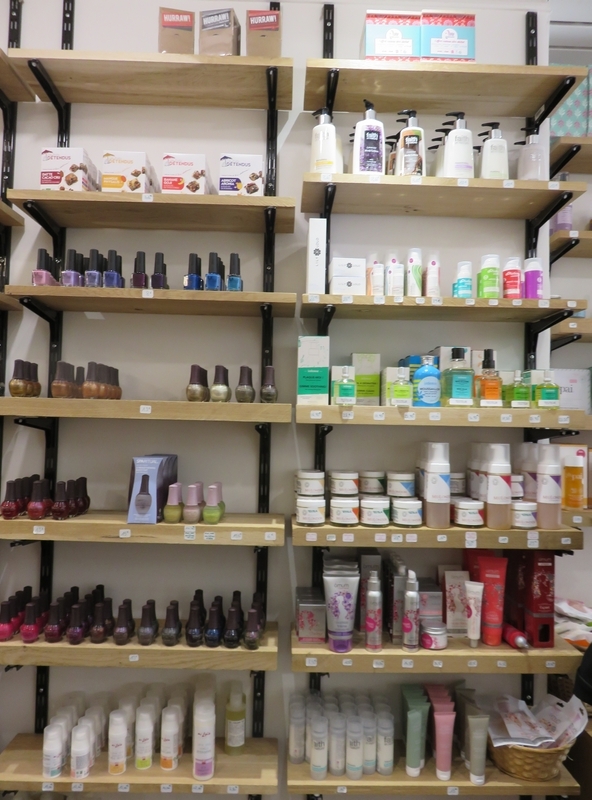 I often find it challenging to find vegan cosmetics and body and care products. 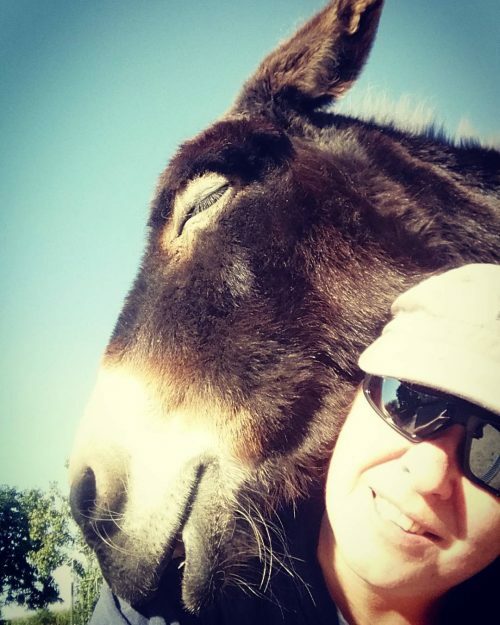 If they do not carry a vegan label, it is often impossible to know whether the product does or does not contain any animal products (with often a long list of obscure sounding ingredients) and whether it has been tested on animals or not. Or one has to do some serious researching online to know the brands and their specific vegan products. 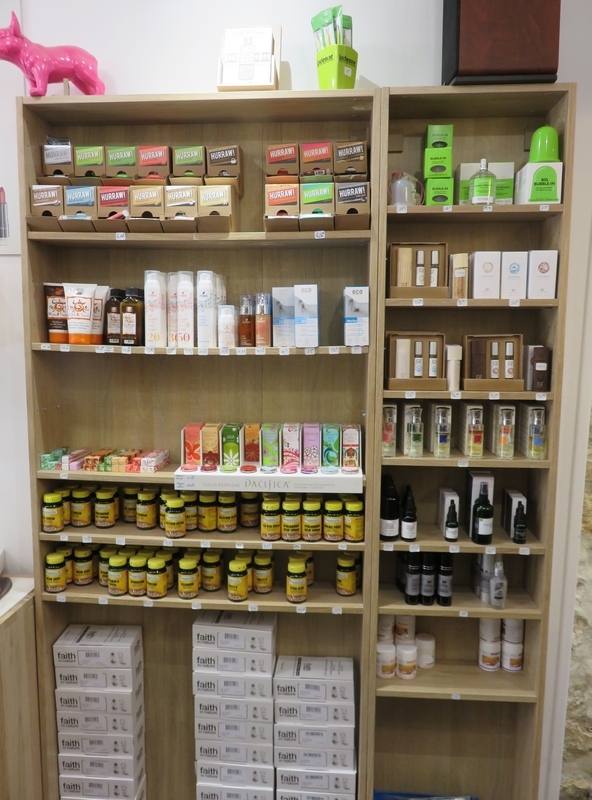 So it was a joy to shop at Vegan Mania: all products are vegan and organic. Easy! 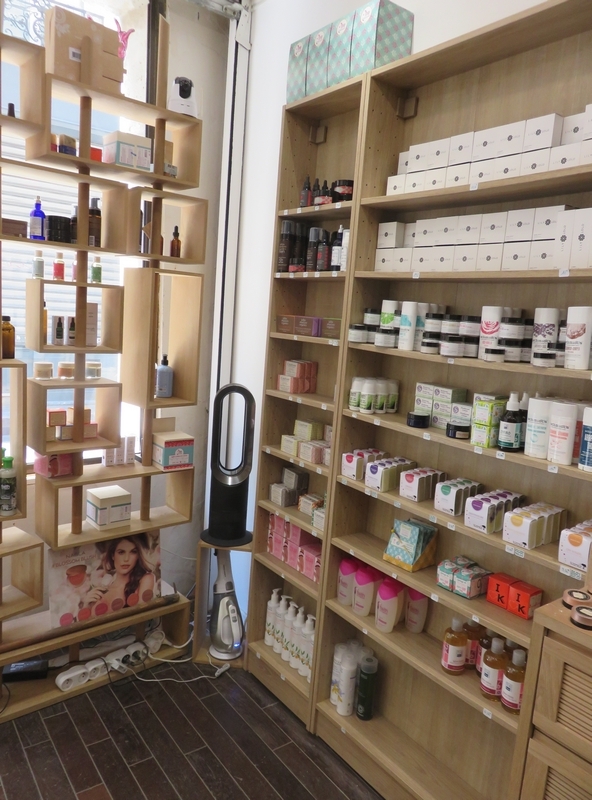 We visited the shop when we were in Paris for a couple of days earlier this year, and I bought some products. 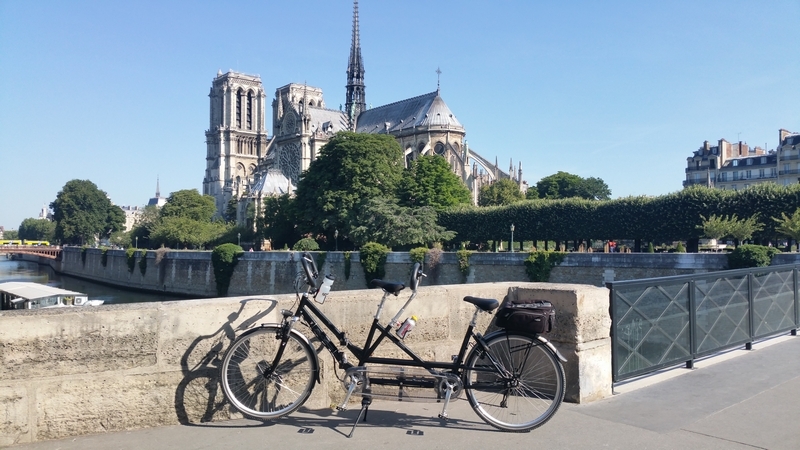 Would have loved to buy more, but we were with our tandem bike and couldn’t carry a lot with us. Loved the shop! Wish we had a shop like that in Bruges! 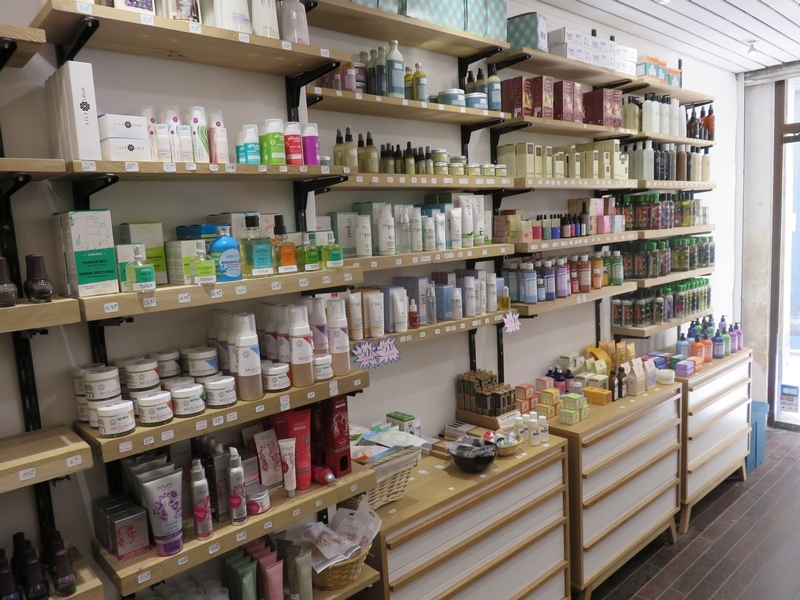 See our list of shops, which may interest vegans. Found this quite fascinating! 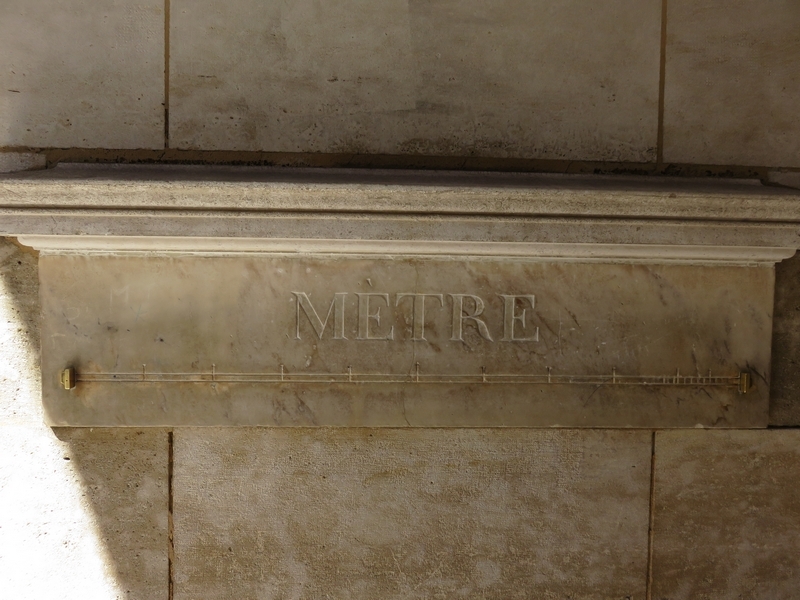 At the end of the 18th century, ‘meters’ carved in marble were placed on several locations in the city, to make people adapt the ‘metric system’ and show them how long a meter actually is. 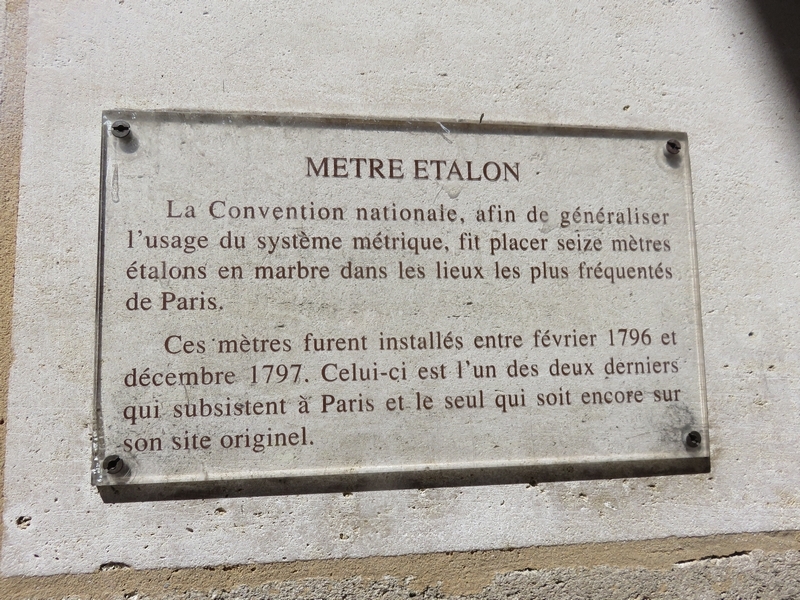 Only two such ‘metres étalon‘ remain to this day. 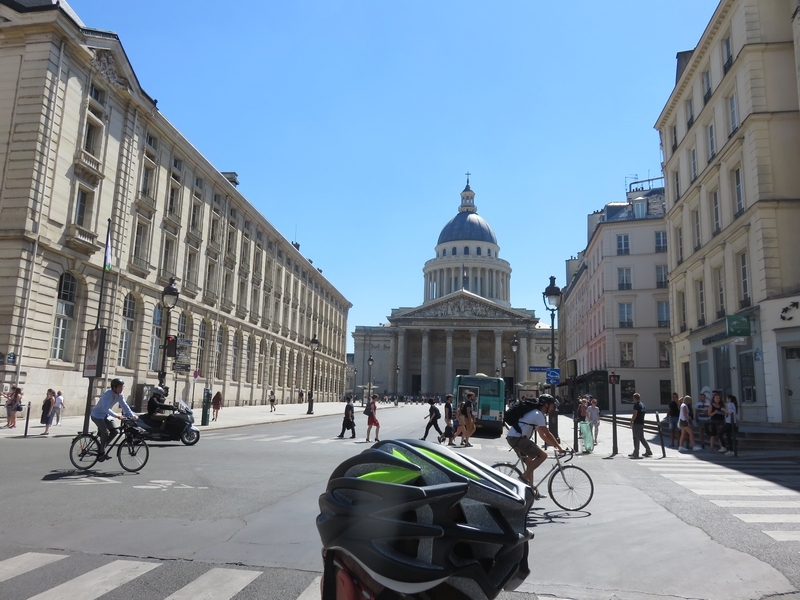 This is the one at Rue Vaugirard (near Jardin de Luxembourg, location).